4 Bedroom Detached House For Sale in Tadley for Asking Price £375,000. 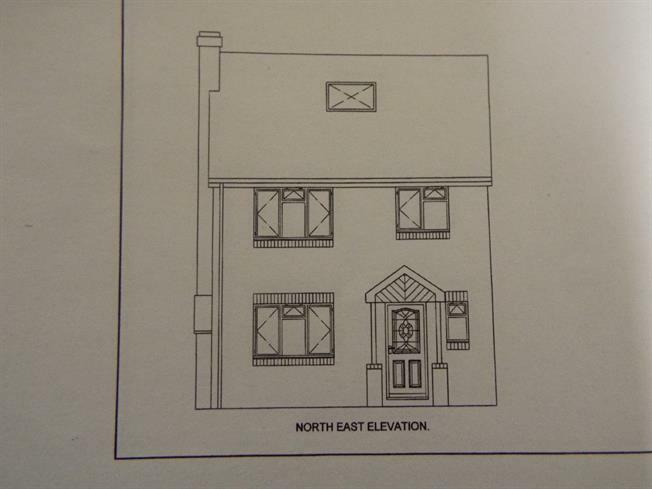 GASCOIGNE-PEES-This new build property will be split over three floors. On the ground floor there will be a lounge, open plan kitchen breakfast room and cloakroom. to the second floor there is the main bedroom with en-suite shower room. Flooring and finishes are up for negotiation with the builder and an early viewing is recommended.